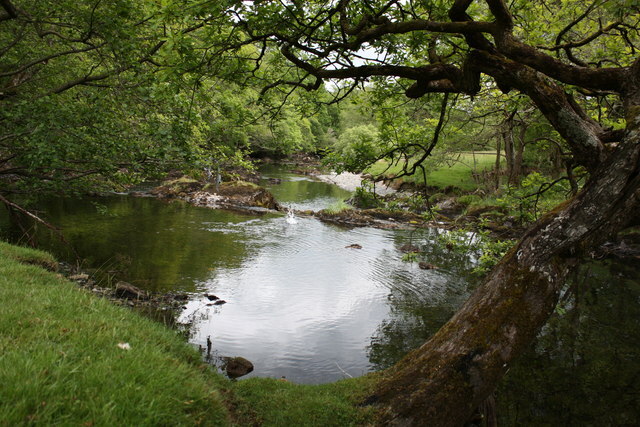 We will initially catch public transport (bus) from Trefriw to Betws-y-coed (20 mins), to then walk upstream to Capel Curig. 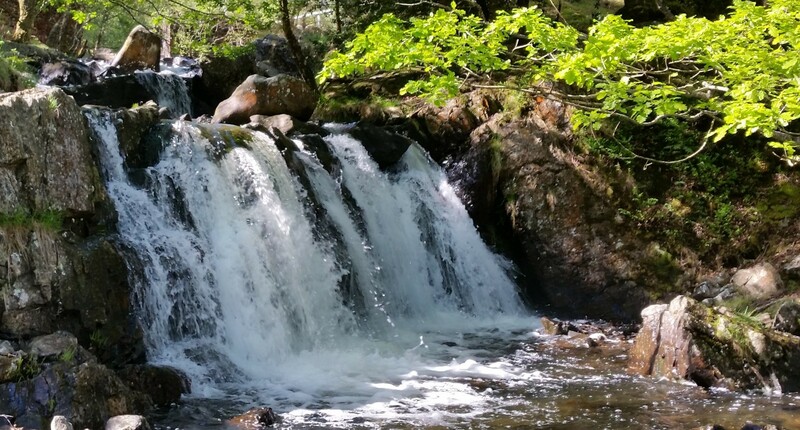 On this scenic walk we’ll never be far from the river Llugwy, and we’ll pass the Swallow Falls and Tŷ Hyll (the Ugly House – always good for a cuppa). 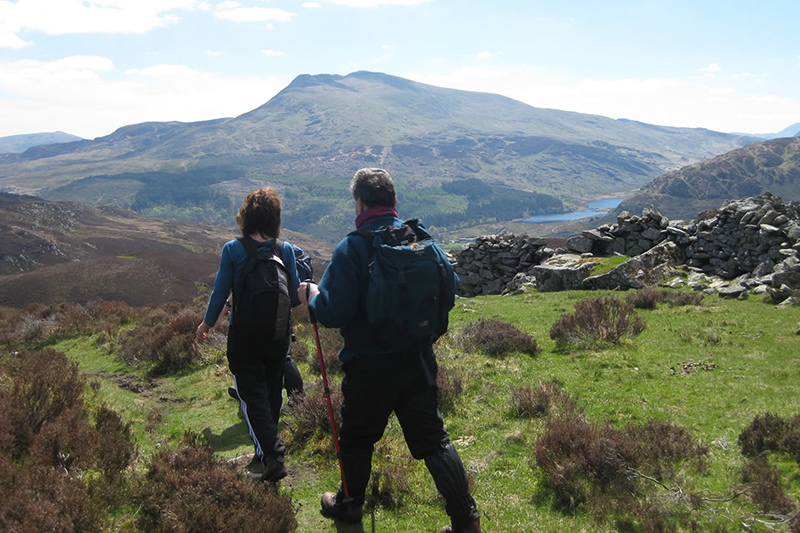 The walk ends at Plas y Brenin, at Capel Curig, where we can have a cuppa before catching our minibus back to Trefriw. 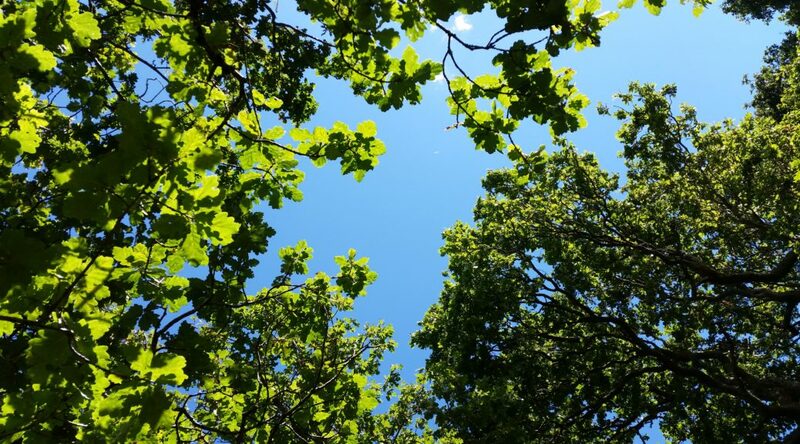 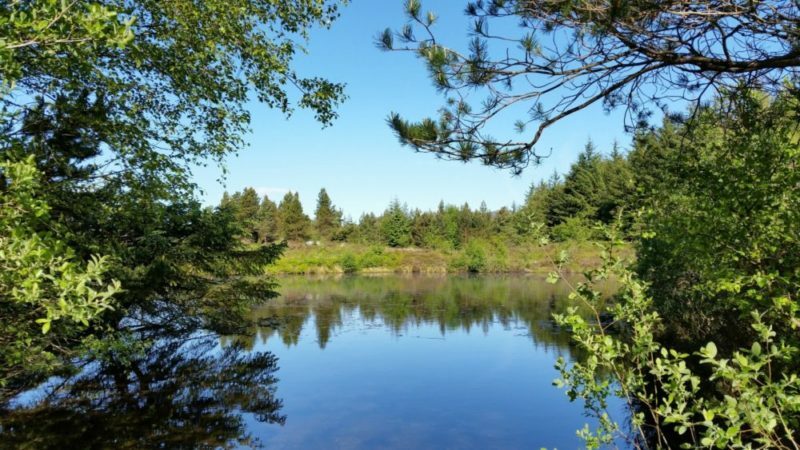 Join us for a yogic and meditative walk to connect with self and the natural world. 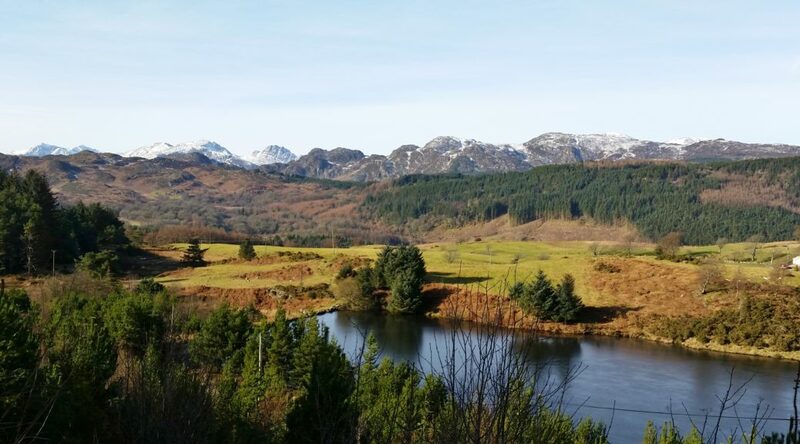 We will meet at Trefriw Village Hall for a car share to Betws-y-coed . 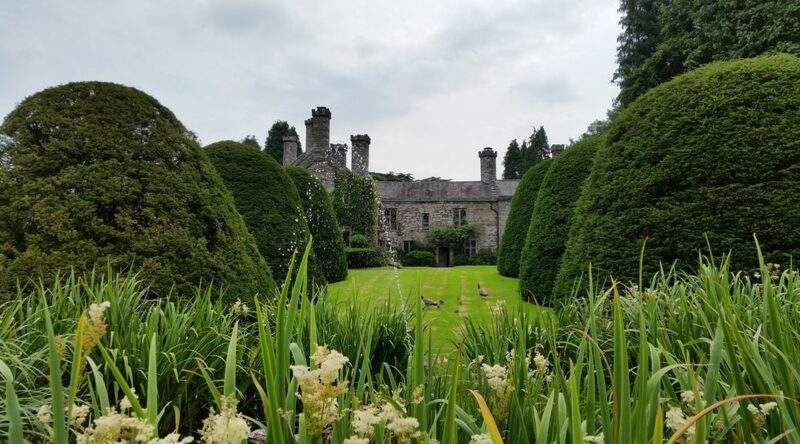 The Wynns of Gwydir Castle were descendants of the Kings of Gwynedd. 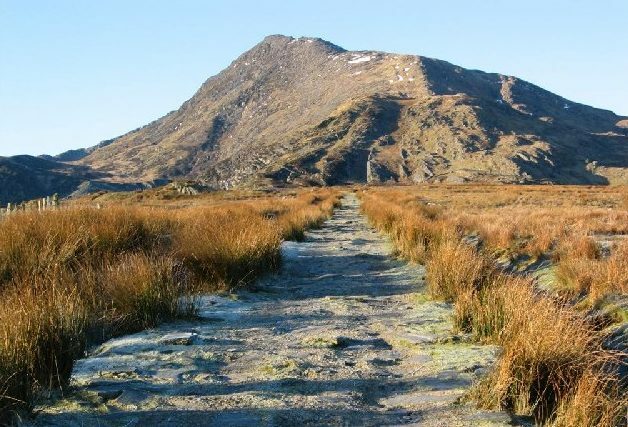 Their vast estate of some 36,000 acres of land dominated life in C16 North Wales. 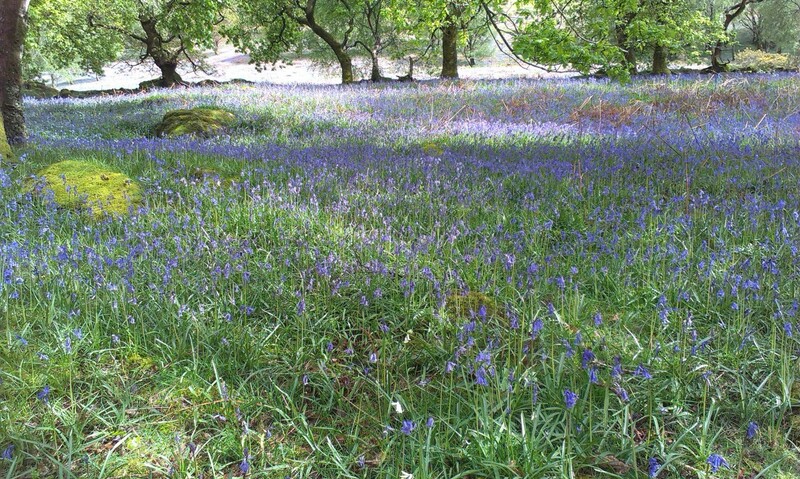 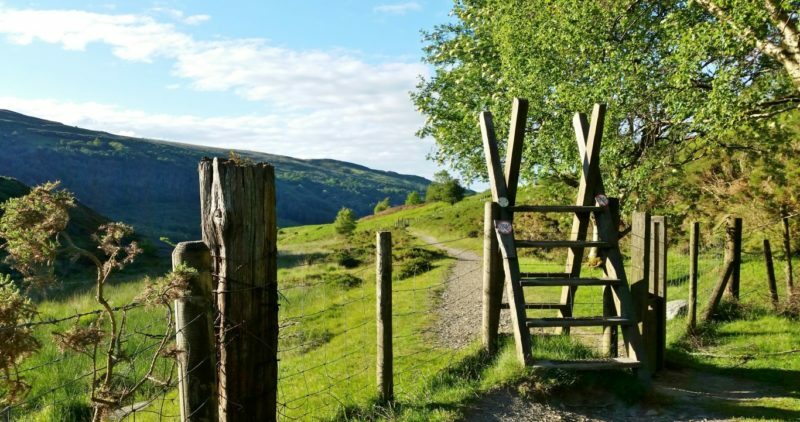 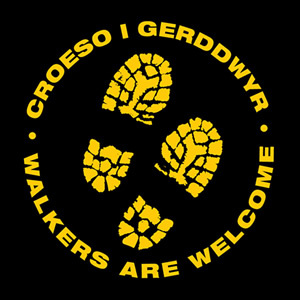 This leisurely walk will visit their house, Gwydir Castle, the beautifully decorated Gwydir Uchaf Chapel, the intriguing row of almshouses and the Wynn mausoleum, Gwydir Chapel in Llanrwst. 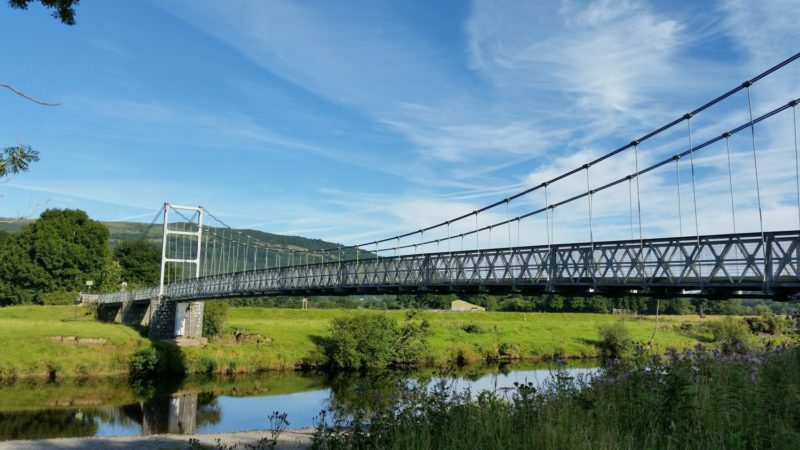 We’ll also stroll along the ‘Chinese Walk’ by way of Gwydir Quay to cross Pont Fawr bridge and follow the river back to Trefriw in time for our now-legendary Cake Fest at 4 p.m.!